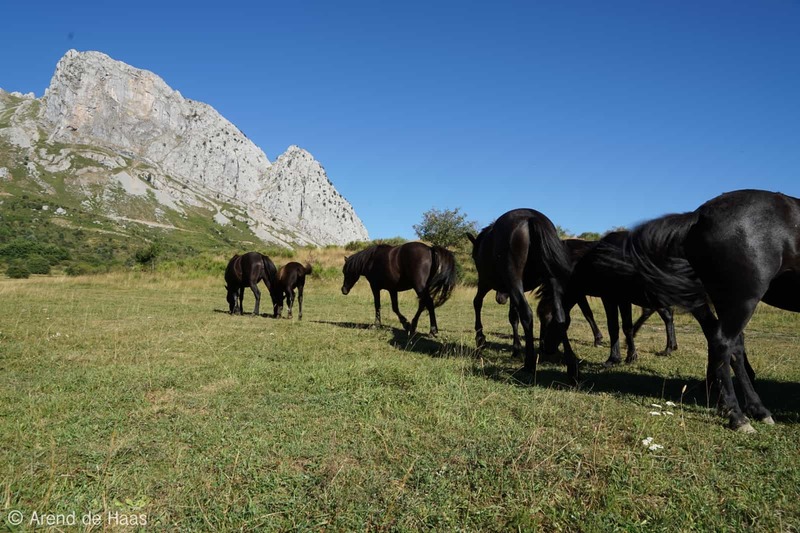 After 15,000 years, European bison, wild pottoka horses and other megafauna return to long-lost habitat in the Cantabrian Mountains. Goal of the project is ecological restoration and sustainable management of the forest landscape. 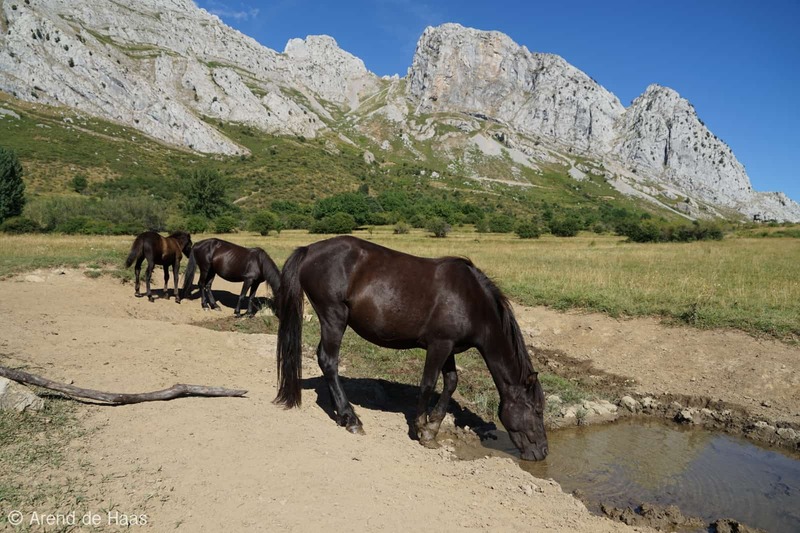 Valle del Bisonte (Anciles) is a stunningly beautiful valley, surrounded by mountains that together form a natural amphitheater. The area is being developed into an important model project for ecological and rural development. Goal of the project is ecological restoration and sustainable management of the forest landscape. 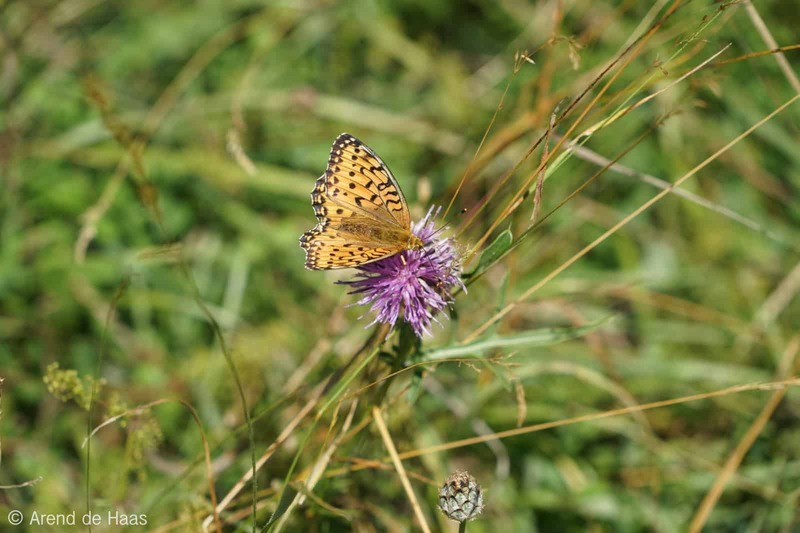 Landscape and ecological values are protected and restored, the area’s natural resilience to climate change will be improved whilst encouraging the use of the reserve as a resource for wildlife-based ecotourism and delivering a range of ecological services. 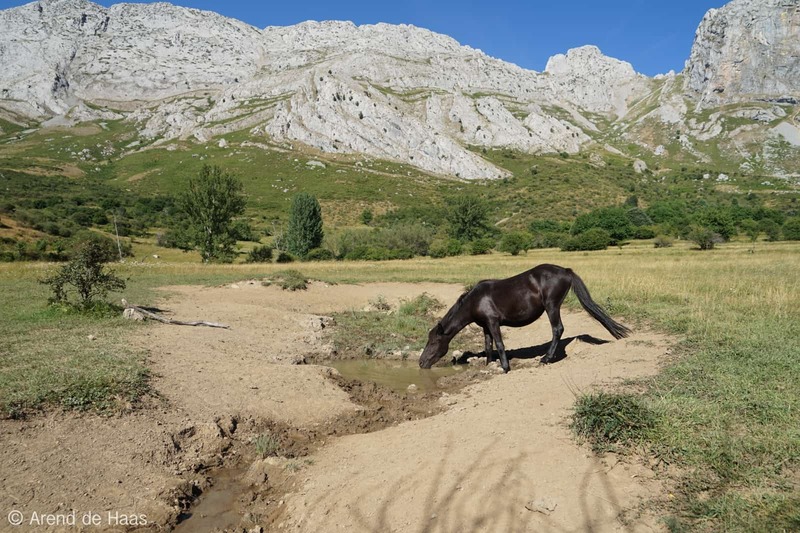 The project focuses on a natural grazing management approach that will restore vegetation in Valle del Bisonte to its original state. 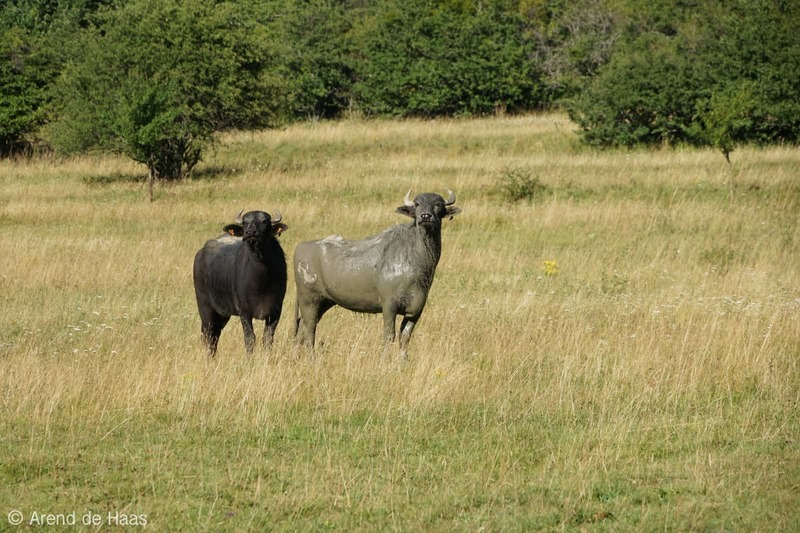 The use of large herbivores in nature and grazing management has become a common practice in recent years. 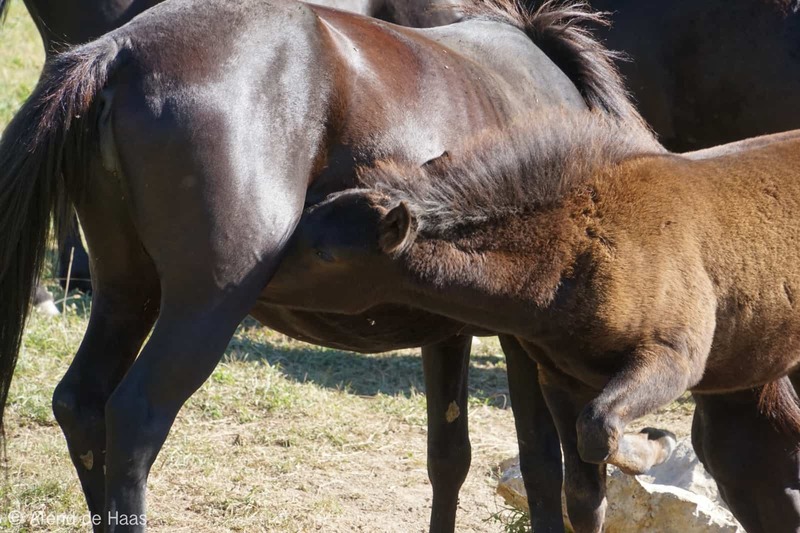 Through their grazing, trampling, nutrient redistribution and migration patterns, large grazers help to restore the indigenous plant diversity in natural areas. By creating more open spaces in dense vegetation, more succession stages and thus more variation in the landscape and new habitats will be created. 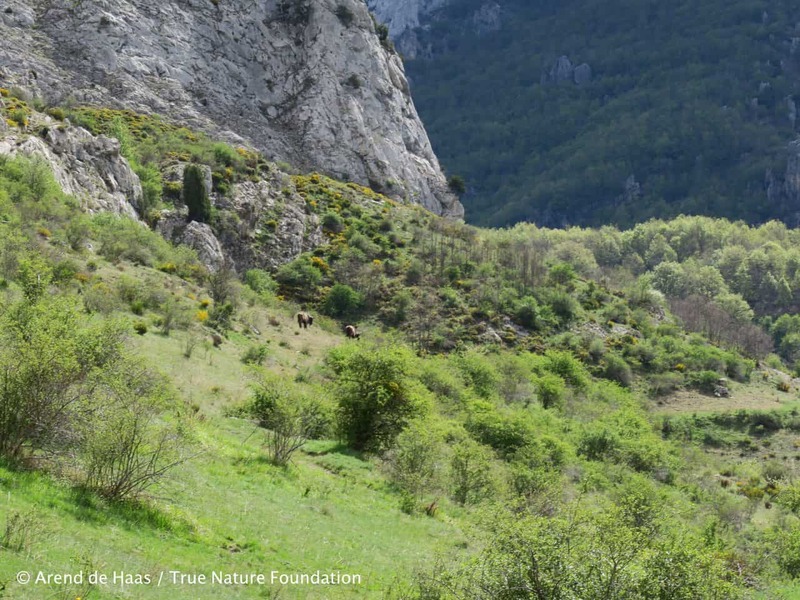 Developing sustainable income streams for protected areas and surrounding communities is one of the major challenges facing biodiversity conservation globally. At the same time, rural areas become abandoned as young people migrate to cities for better perspectives. In Valle del Bisonte we restore ecosystems, while creating economic opportunities and employment through ecotourism and ecosystem services. 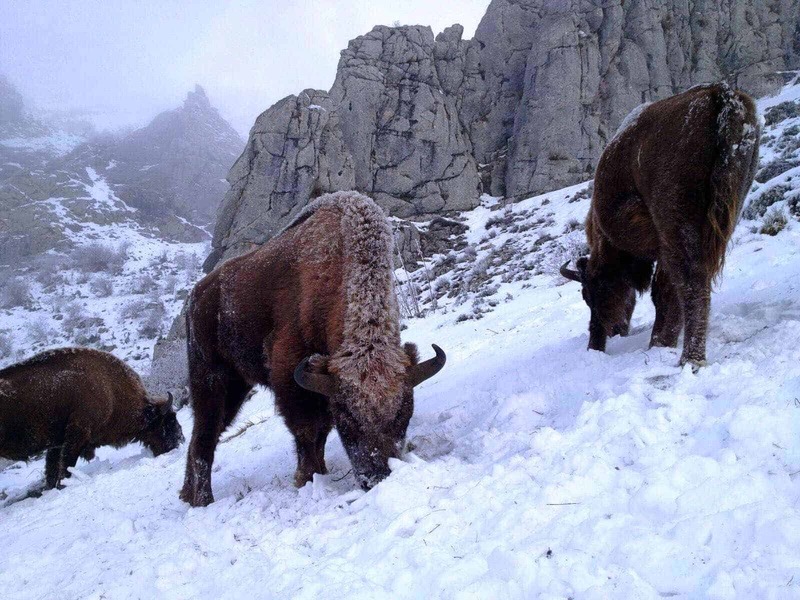 The reintroduced European bison is the main attraction in the area, along with other iconic species such as the indigenous wild Pottoka horses, Water buffalo, Cantabrian bear, Iberian wolf, and large herbivores. 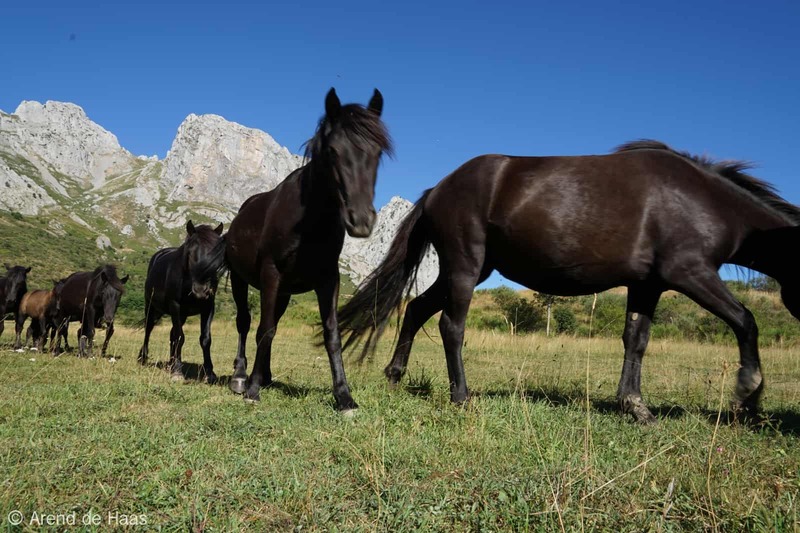 Ecotourism gives added economic value to this natural reserve. It generates direct and indirect income for local communities and promotes the sustainable use of natural resources. 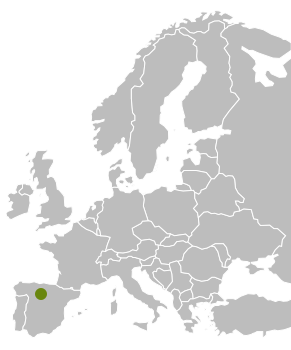 European Bison, Pottoka Horses, Water Buffalo, Red Deer, Chamois, Iberian Ibex.